To rent or for information about field usage, pavilion or RV rental or hosting a tournament please contact us at (870) 863-8753. Field usage for practice can only be scheduled one week prior to when the practice is needed. 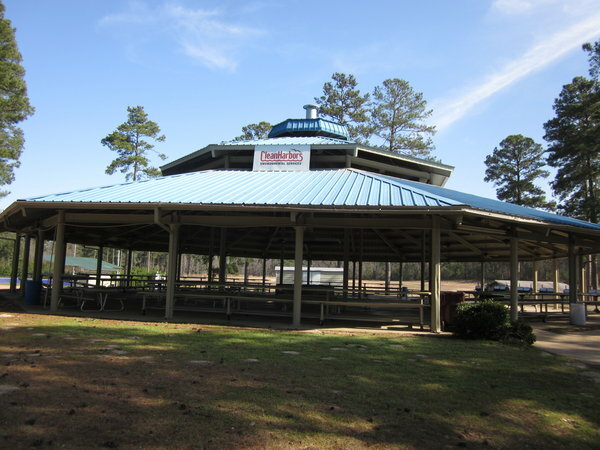 The Dumas pavilion has several grills and picnic tables under a large covered shelter. This is a great place for cookouts, family reunions or church picnics. Restrooms and a playground are adjacent to this pavilion. The Van Hook pavilion has several large tables and a shaded play area with additional covered picnic tables. 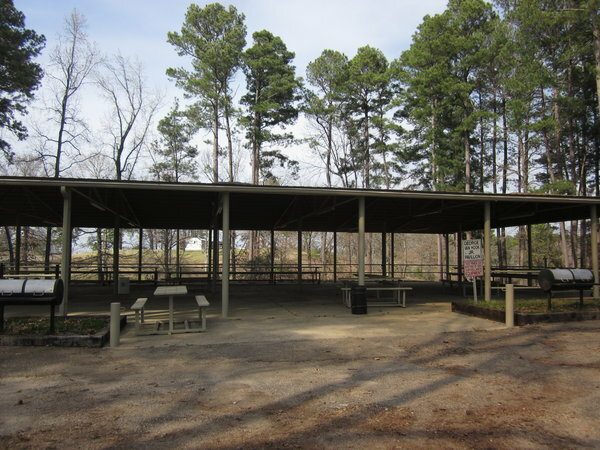 This pavilion is located in a nice shaded area that is great for family reunions, church picnics or any large meeting. Please contact the Boys & Girls Club of El Dorado to make a request. Once approval for a tournament is granted, an individual tournament director who profits from a tournament will be charged $125 per field per day for field rental. Non-profit organizations may reserve fields for tournaments free of charge as long as profits from the tournament go to the non-profit organization. A Tax ID or proof of the non-profit organization is required before field rental fee can be waved. Non-profit organizations such as Booster Clubs for High School Sports, League Softball or Baseball Organizations, Boys & Girls Clubs, and other types of non-profit organizations are encouraged to hold tournaments to raise funds for their efforts. The El Dorado/Union County Recreation Complex is a family oriented park. Please respect our rules so that everyone can be safe and have a good time. There is no smoking allowed near the ball fields or concession stand. Smoking is only allowed in the parking lot.